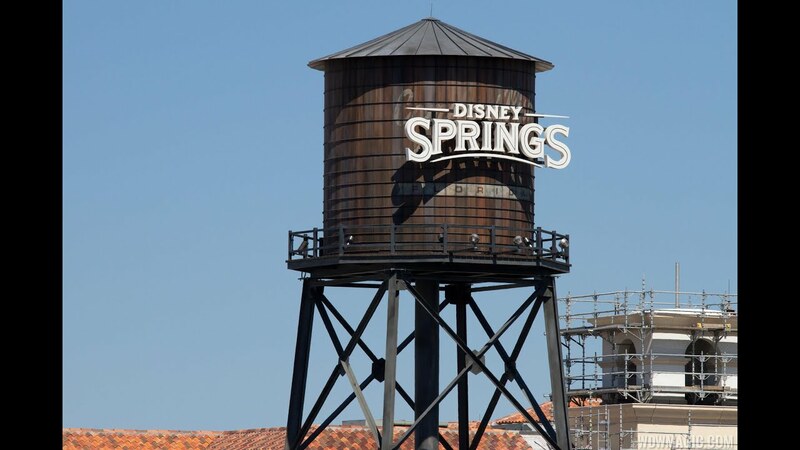 Aug 07, 2018 in "Disney Springs"
The third pedestrian bridge at Disney Springs was lifted into position last night across Buena Vista Drive. The new bridge will provide access from Disney Springs to the new parking garage currently under construction on the opposite side of Buena Vista Drive. Guests will access the bridge from the area between World of Disney and Basin in the Marketplace. This new bridge will join the other two bridges that span Buena Vista Drive, one near to the Orange Garage, and the other at the far end of the Marketplace near to the Disney Springs area hotels.